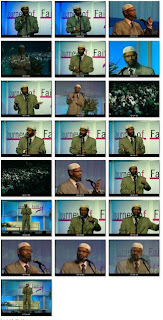 Islam: An Introduction To Non-Muslims - Dr। Zakir Naik in this video Dr. Zakir Naik tells about outlines of basic Islamic principles and practices while emphasising the rationality behind them using logic and science.He portrays true picture of Islam in this speech. Download Links: T hese are available in 4 video qualities. Download which suits your connection speed. 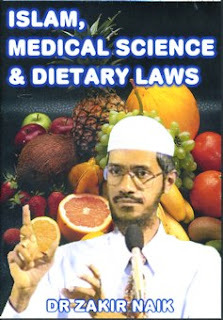 I will like to share a lectur by Dr.Zakir. 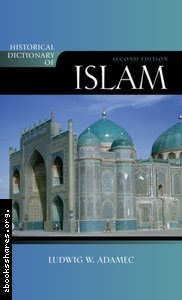 "Can Islam Offer More To Mankind Than Religion?" . In this video you will watch Dr. Zakir Naik explains that unlike all the other religions Islam is not just a set of doctrines, it is a way of life . Islam doesns't only asks us to do good, it practically shows us how to achieve our goals to do good. 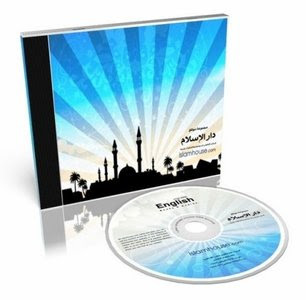 I will like to share with you a software that deserves every Muslims attention "Islam 6.90 software". Which is Holy Quran viewer with more than 28 Languages: Albanian, Arabic, Azerbaijani, Bosnian, Brazilian ,Chinese ,Dutch, Finish, French, German, Indonesian, Italian, Japanese, Korean, Latin, Malay, Mexican, Persian, Polish, Portuguese, Russian, Spanish, Swahili, Tamil ,Thai ,Turkish. Plus six other English Translations. 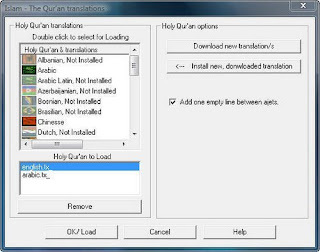 *When you were downloaded Holy Quran translation/s run the Islam software, click on the menu item "File / Option", then in the opened dialog box click on the "Install new translation" button and select downloaded Holy Quran translation *.tx_ file. This video will make you realize the love the newly converted Muslims have for Islam. Woman comments shows love to Islam and the benefits Islam gives. She is truly representative of the new creed of converts who will take forward Islam.